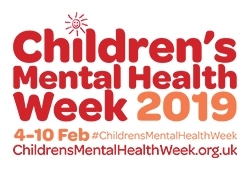 This week in the UK and Northern Ireland, it is Children’s Mental Health Week. In light of an increase in the number of issues around children’s mental and emotional well-being, you may wish to have a look at the following program. Over the past 7 years, Joanne Callan’s journey has been to support the emotional and mental health of children in many different ways. The majority of her work is done from a ‘prevention is better than cure’ perspective, and is about giving children and young people skills for life. Joanne also works with children whose lives are being impacted by physical and emotional signs of anxiety. 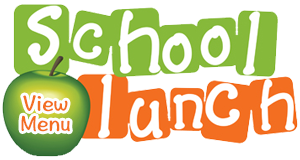 She has put together an online program to help support parents of children in Primary Five, in understanding how a holistic approach can help..
To support Children’s Mental Health Week, Joanne has applied a 25% discount to the program. To avail of the discount, enter the code: CHILDRENSHEALTHMATTERS when registering.